First Unitarian of Providence traces its beginnings to 1720, a time when the early settlers of Providence included Baptists, Quakers, Seekers, Congregationalists, and those who were unwelcome in the other New England colonies. In 1720, a small group of Congregationalists began inviting visiting ministers from Massachusetts to preach in Providence. 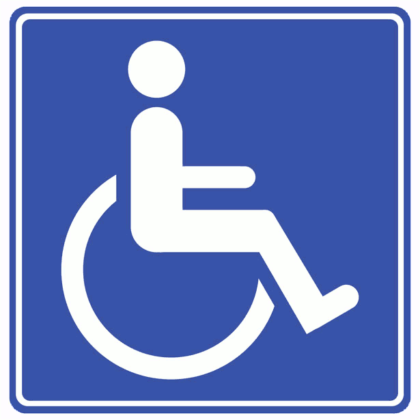 This marked the beginning of First Unitarian of Providence. The congregation erected its first Meeting House in 1723, where the Providence County Court House now stands, and called its first minister in 1728. In 1795, the congregation purchased the land where our current church now sits and built a second house of worship. Unfortunately, a fire destroyed our second building in 1814. Determined to build a magnificent new structure that would stand the test of time, the congregation immediately made plans. Only two years later in 1816, our present Meeting House opened its doors. The Federal-style building was designed by John Holden Greene, Providence’s foremost architect and a member of the congregation. This beautiful Meeting House still welcomes us every Sunday, as it has for 200 years. Watch an audiovisual video of our service celebrating those 200 years below. 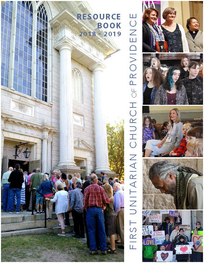 To read a complete history of First Unitarian, its 18 ministers, its joys and challenges over the past 300 years, and its growth to a congregation that now serves more than 800 adults, children, and youth, click here.